Two scary carved pumpkins on Halloween. 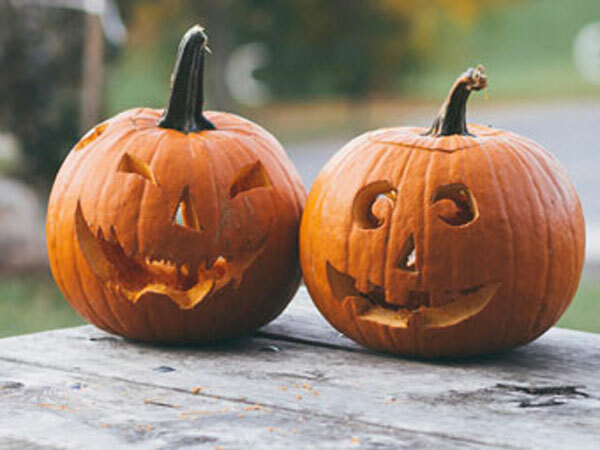 Halloween for the year 2019 is celebrated/ observed on Thursday, October 31st. Thursday, October 31st is the 303 day of the 2019 calendar year with 6 months, 9 days until Halloween 2019.